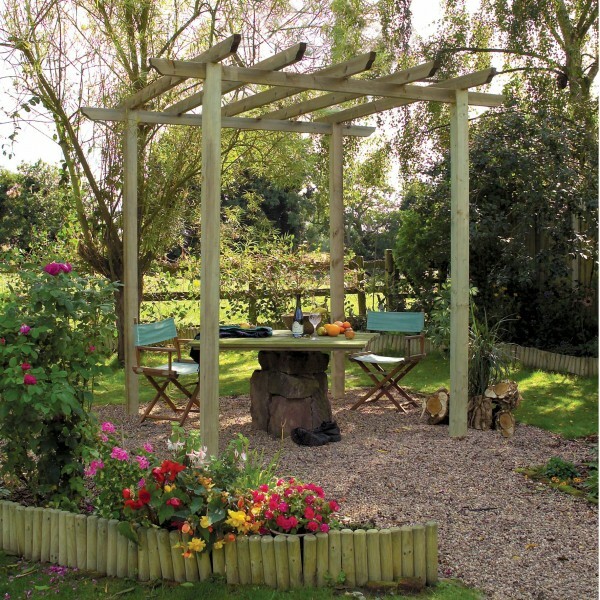 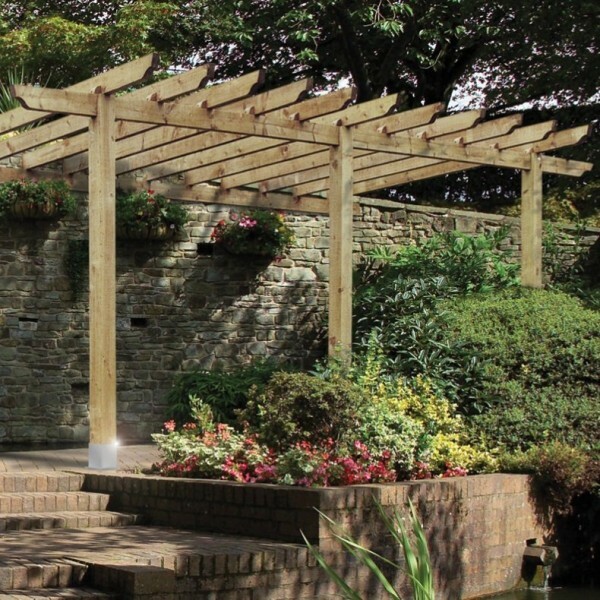 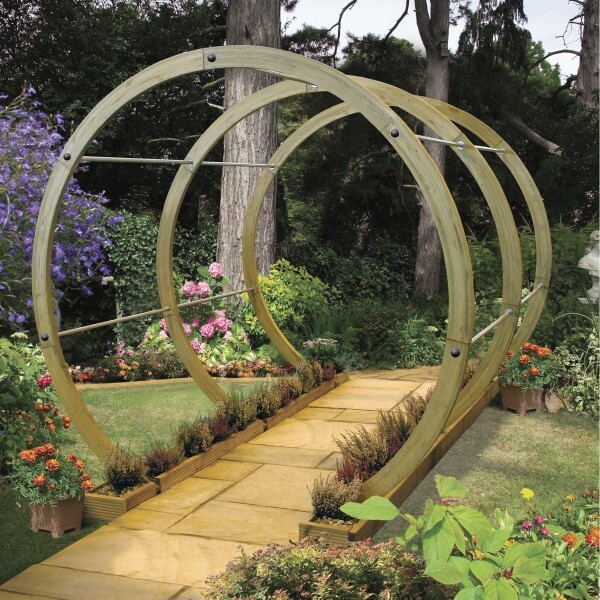 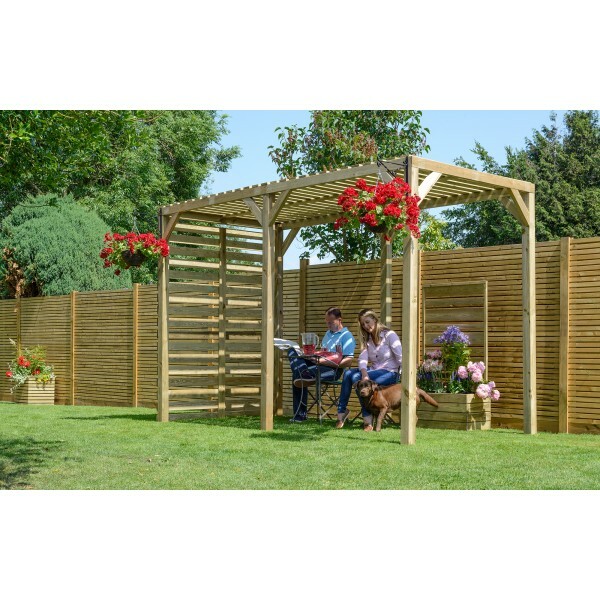 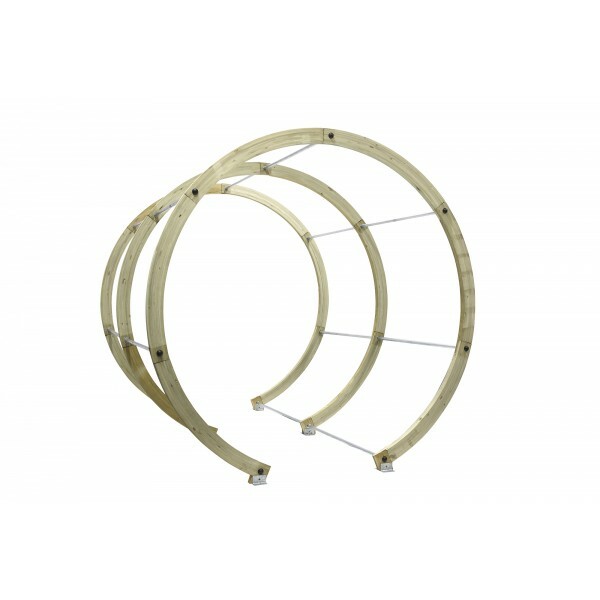 This attractive pergola, constructed from machine rounded pressure treated timber, is a very natural looking garden structure. 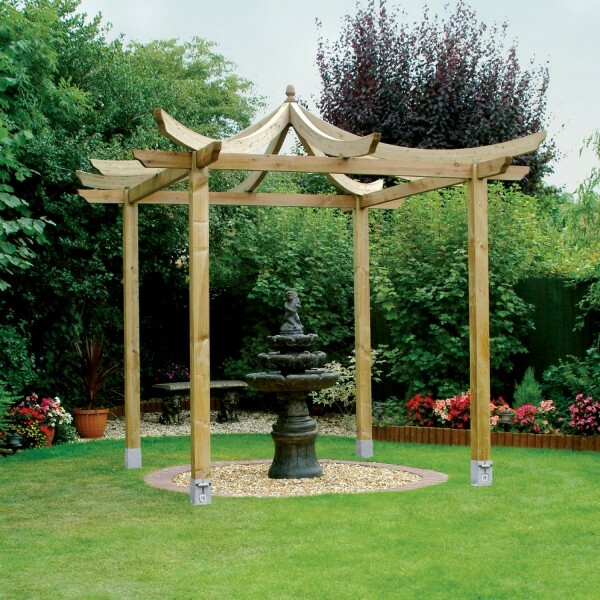 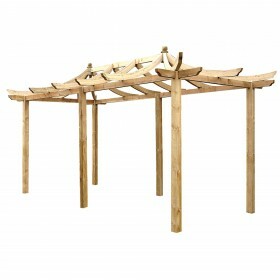 The Rustic Rose looks fantastic in traditional settings such as next to trees and adds character to any garden. 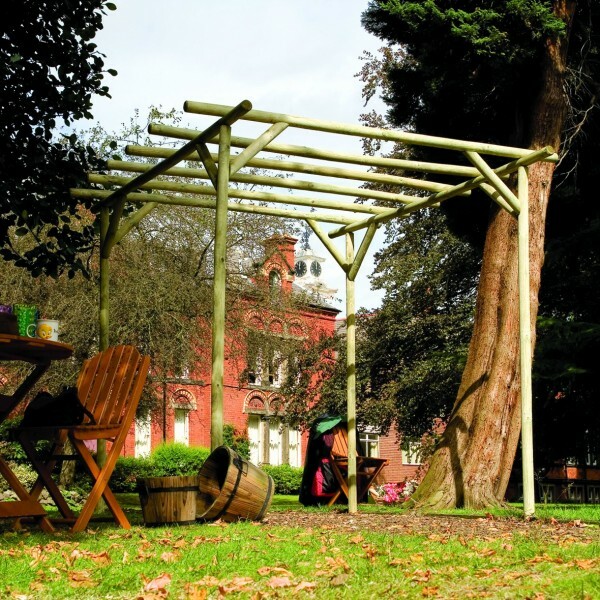 The timber is pressure treated for resistance against wood rot.